There is no better feeling than the rush you get when landing a winning wager and with the online betting world growing more and more punters are getting to experience that sense of exhilaration. Gone are the days when you needed to be at the track to bet on a race, with a wide range of reputable online bookmakers now making it possible to bet anywhere, anytime, using your computer, mobile phone or tablet. We are passionate about helping people enjoy a punt. To do that responsibly we have ensured we only promote the best online bookmakers for you to bet. We do this because we realise how difficult it can be to part with your hard-earned coin, so we want to see you get the best return for your investment. 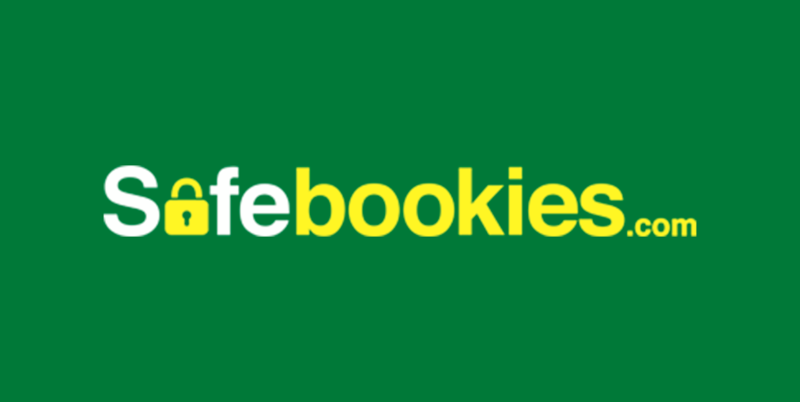 Additionally, all of our bookmakers offer safe and secure online betting, with the highest standards of encryption software ensuring your personal and banking details are protected at all times. Who does love a bet? From thoroughbred, harness and greyhound racing right through to a wide range of sports such as Rugby League, AFL, soccer, tennis, cricket and even darts – we just can’t seem to get enough. But choosing who to bet with can be daunting – how do you know which bookies to trust? We have done the hard work for you, selecting our top-rated online bookmakers, all of which offer a safe betting environment and a lucrative welcome bonus to get you started on your winning way. Sportsbet: Arguably the most recognisable brand for online betting in Australia,Sportsbet welcomes its customers with a terrific matched bet bonus of up to $501. The company is owned by Irish bookmaking giant Paddy Power and offers a simple interface on both PC and mobile teamed with a wide variety of promotions. Crownbet: This bookmaker is 100 per cent Australian owned and it offers a smorgasbord of betting markets on a wide range of sports and racing. You can live stream all Victorian thoroughbred racing through your Crownbet account. William Hill: Rebranded from Sportingbet in 2015, William Hill is a world leader in online gambling, with an enormous spread of betting markets available twenty-four seven. The bookie also features competitive prices for all sports and racing around the country. There is a multitude of options for depositing and withdrawing funds from your online betting accounts, with a method sure to suit everybody’s needs. Important to note is that some bookies don’t allow withdrawals using all of the same methods used to deposit funds, so it is best to check with each individual website to ensure you can get your cash out in a method that suits you. Important to note prior to trying to claim your bonus bet is that there is tough legislation in many states of Australia – mostly to do with advertising – so it is always best to check the terms and conditions or chat to the bookmakers themselves to see if you are eligible for certain promotions. Claiming your sign-up bonus bets is simple, with most automatically credited into your account once making your initial deposit. Other than that, information on how to claim all of the other promotions is available by checking out the specials section of your chosen bookie.